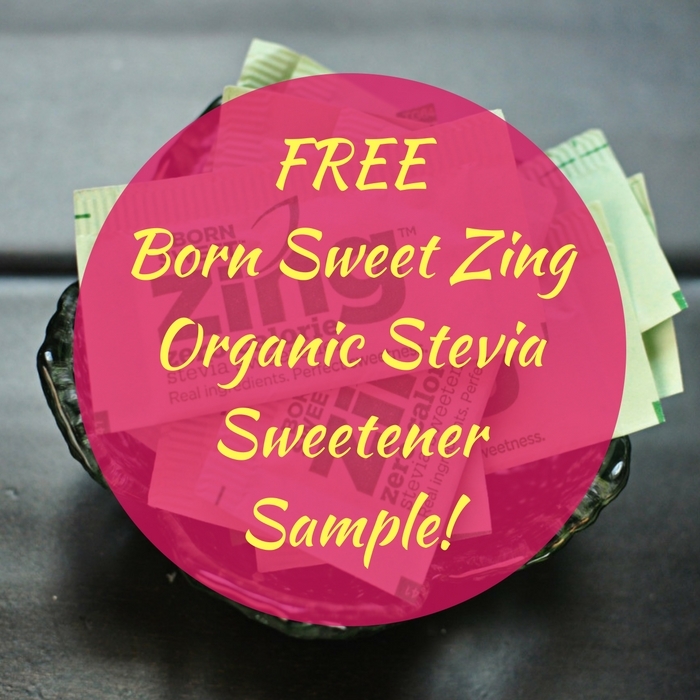 FREE Born Sweet Zing Organic Stevia Sweetener Sample! You are here: Home / FREEbies / FREE Born Sweet Zing Organic Stevia Sweetener Sample! FREEbie Alert! Grab a FREE Sample of Born Sweet Zing Organic Stevia Sweetener by just filling out this form!